HMRC published its transitional simplified procedures earlier this week. This process reduces the amount of information needed on import declarations on goods coming in from the EU in the event of a no-deal Brexit. 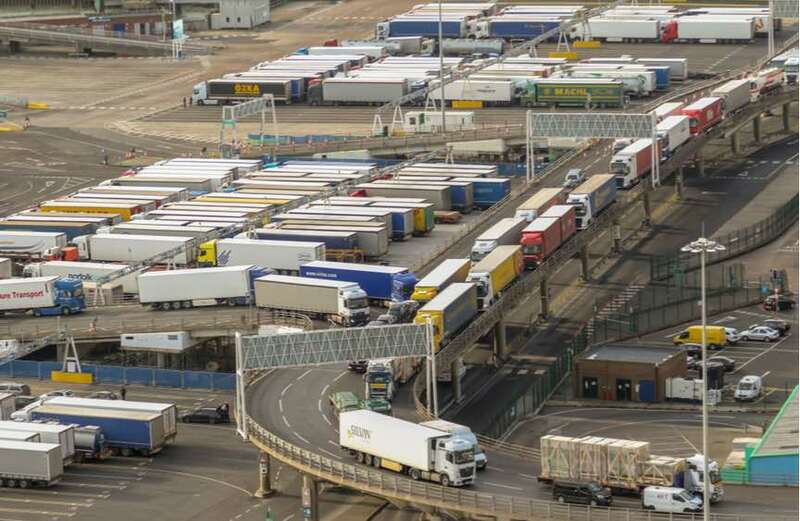 “On face value, this appears to be a positive step, but we reinforce our concerns that the sheer scale of the issue means that there is simply not enough time for businesses to get ready to leave the EU,” says RHA chief executive, Richard Burnett. “This is just one part of the Brexit jigsaw. The French have still not defined their export process. How on earth can businesses make the necessary arrangements and plan for the future when they are still in the dark as to how the processes on both sides of the Channel will work?